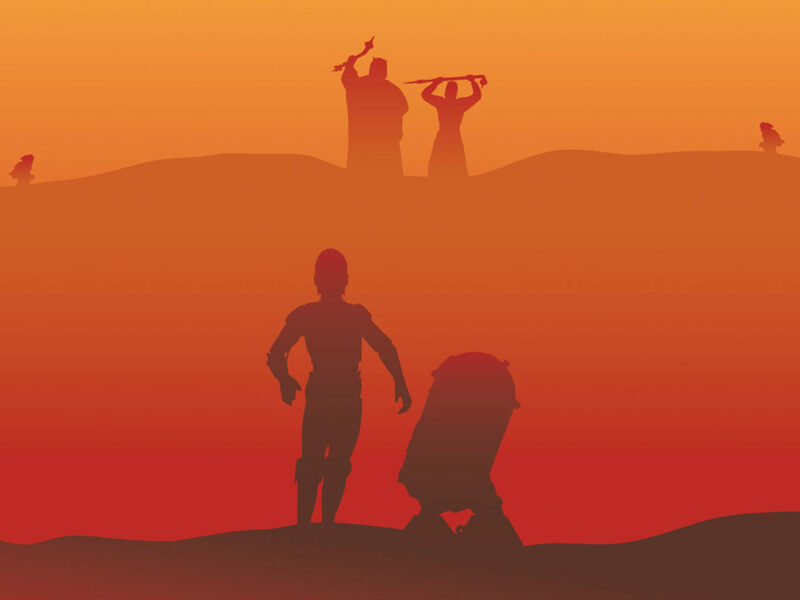 Star Wars Insider 2016 Special Edition: 10 11 Highlights! 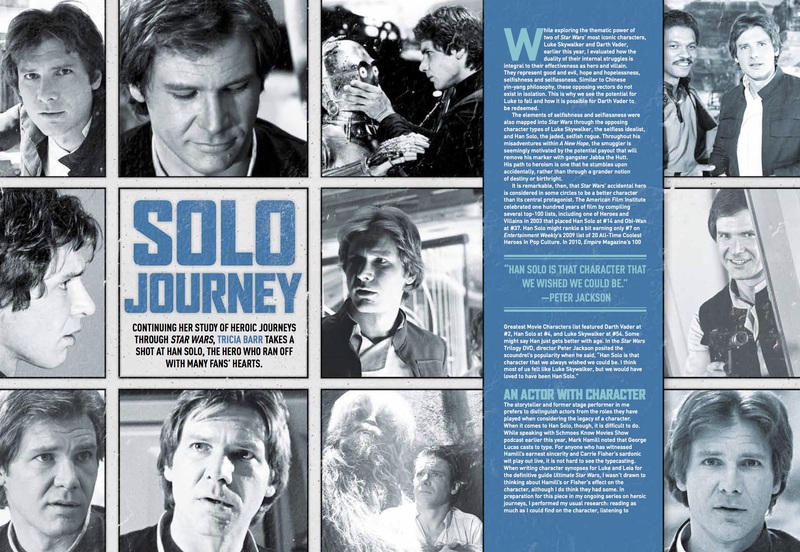 This year's special features an in-depth talk with a Star Wars icon and much more! 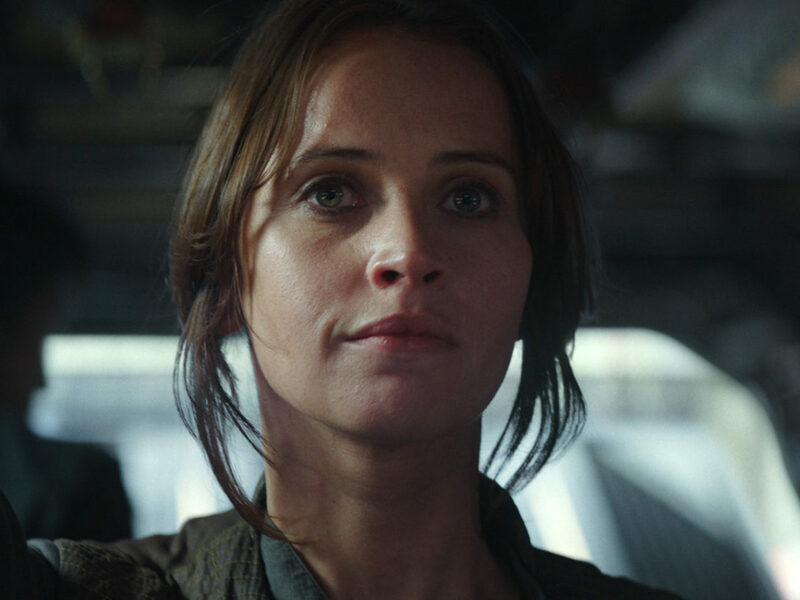 The next annual special of Star Wars Insider is almost here — and it’s too good for just 10 reasons to track down! 2. NEW AND EXCLUSIVE: SHOOTING THE EWOKS! 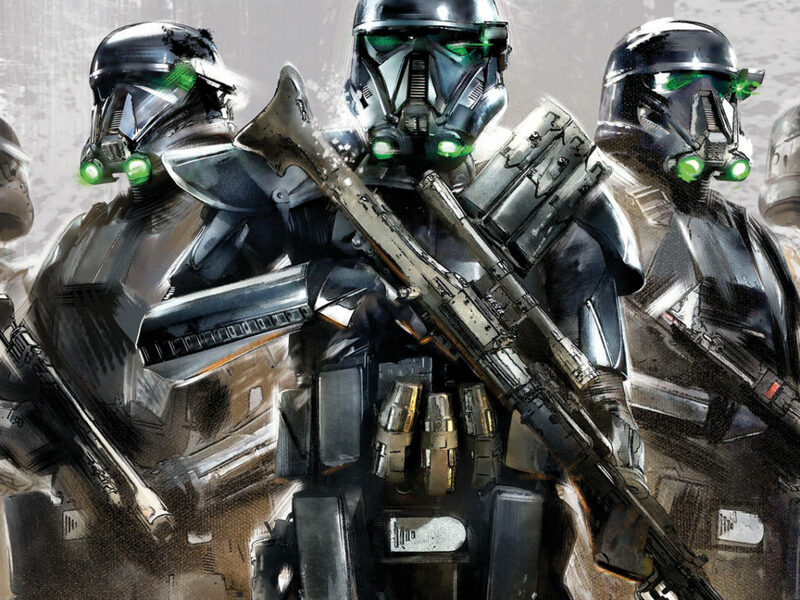 No, not a field guide to being a stormtrooper on the Forest Moon of Endor! This is actually an all-new exclusive interview with Isidore Mankofsky, who was the cinematographer on the Ewoks: Battle for Endor TV movie of 1985. Isidore has also unearthed some great, never-before-published photos from the making of the movie! The making of Kenner’s awesome AT-AT with stunning never-before-seen photos of the prototype AT-AT and concept illustration. Collectors won’t want to miss this. 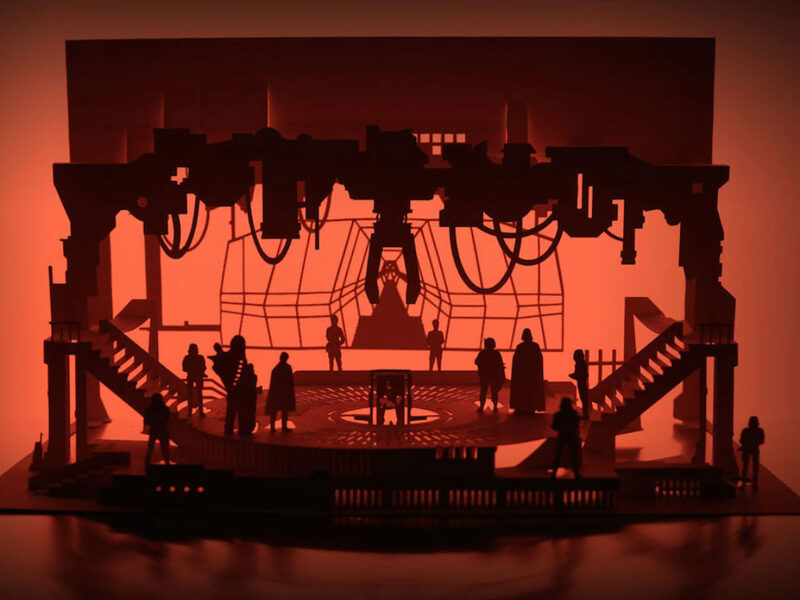 Have you been as glued to Marvel Comics’ Star Wars as we have? 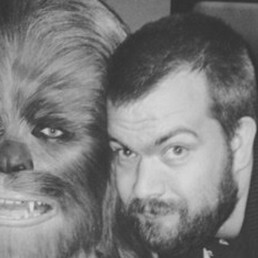 Kieron Gillan, writer of the massively successful Darth Vader title, discusses his work with regular Star Wars Insider contributor, Bryan Young. We’re well into Season Two of Star Wars Rebels now, but Season One is always worth revisiting. 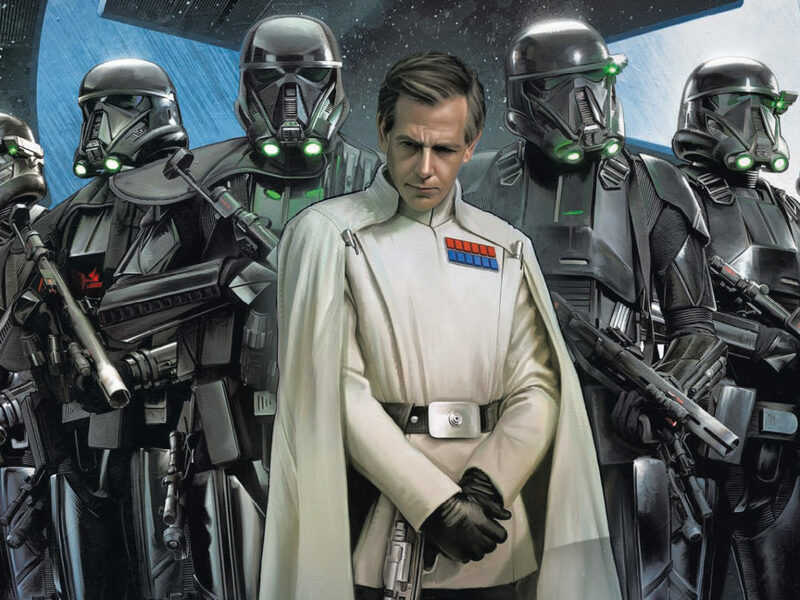 That living, breathing Star Wars encyclopedia Pablo Hidalgo offers a complete episode guide to year one! 7. NEW AND EXCLUSIVE! SAVAGE, BUT NOT SO OPRESSED. 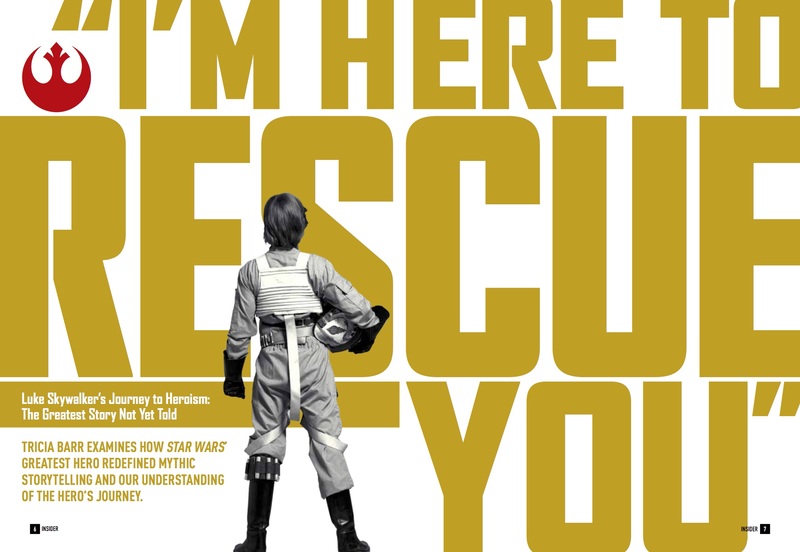 There are plenty of famous Star Wars fans, but few can claim to be as dedicated as singing superstar Darren Hayes. We asked the former Savage Garden frontman for his personal rundown of his five favorite Star Wars toys from his personal collection! 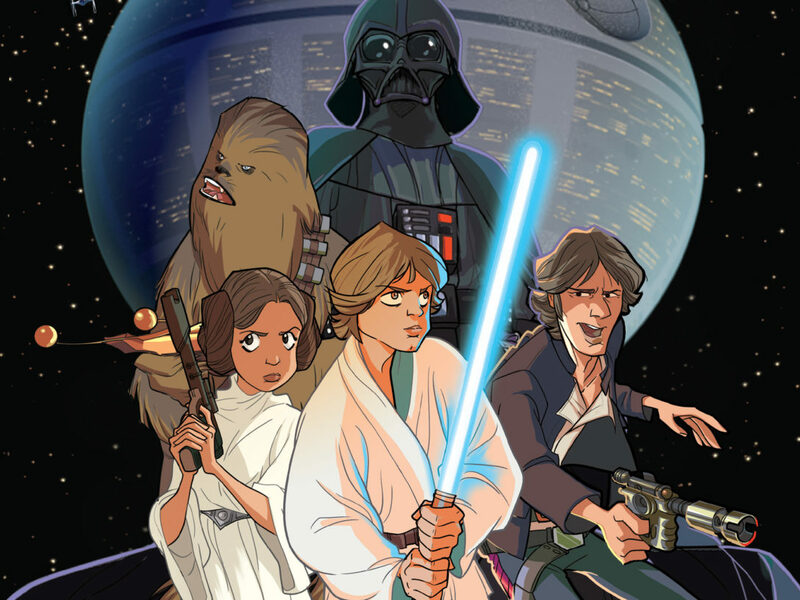 Star Wars Insider has run a series of interviews with the acclaimed writer and artist Jeffrey Brown showcasing material that didn’t quite make the grade. Being such a huge talent, even the deleted material is incredibly funny. 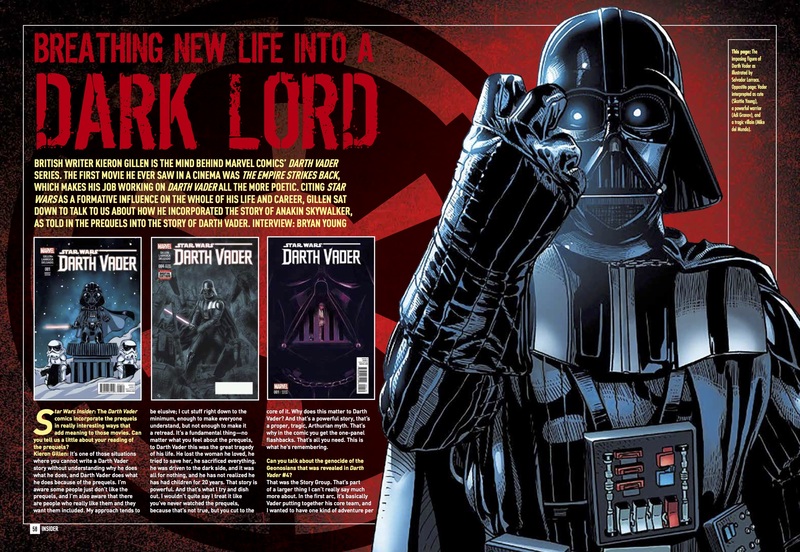 Here’s some cut stuff from Darth Vader and Friends, complete with commentary from Jeffrey himself. The world has gone crazy for Star Wars Battlefront and Disney Infinity 3.0, which features plenty of cool Star Wars content (see Insider #161)! But what about the games leading up to that point? Insider looks back on over 30 of video game fun! 10. IN CONVERSATION WITH C-3PO! 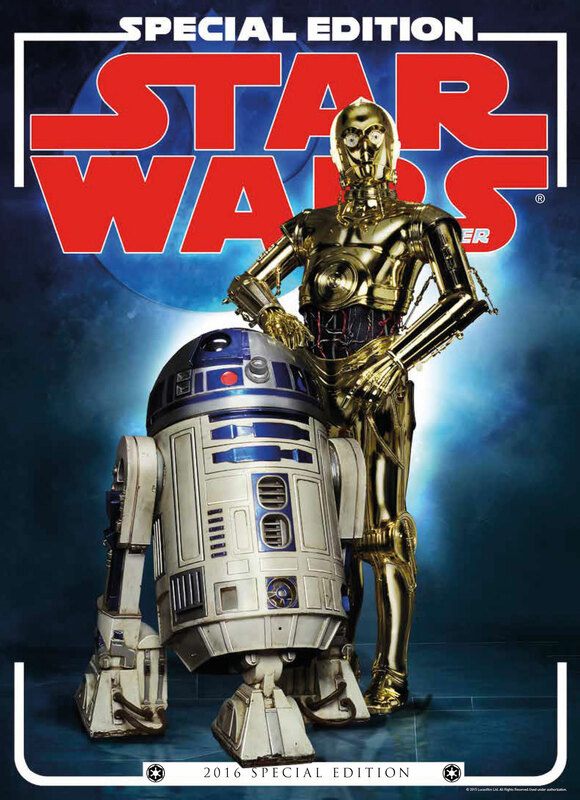 Our cover star for this issue, the legendary Anthony Daniels, speaks out in a revealing interview as he discusses how he approaches playing Threepio, and how useful the droid is to the story! 11. A PREQUEL CREATURE FEATURE! 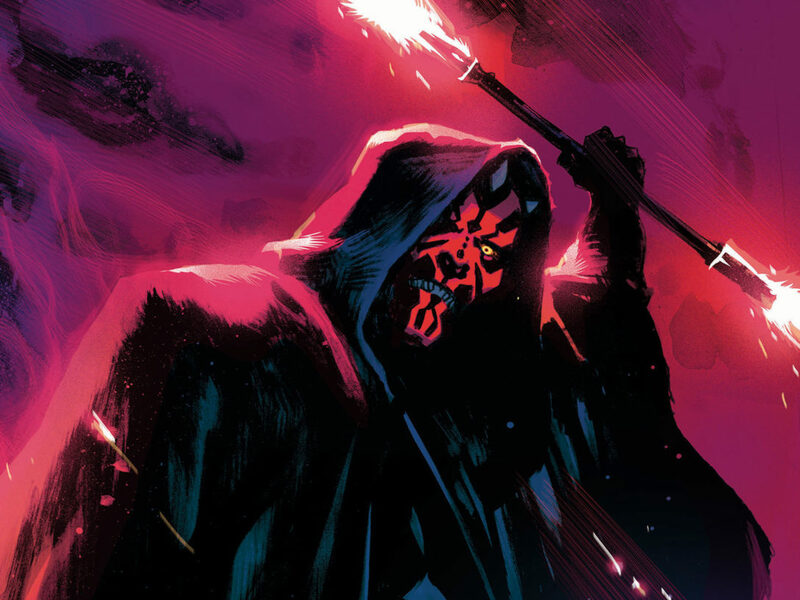 Actors, writers, and experts choose their favorite marvelous monsters from the Star Wars prequels! Discover Hera actress Vanessa Marshall’s coolest creature, and learn which beast Pacific Rim screenwriter Travis Beacham rates as his number one! 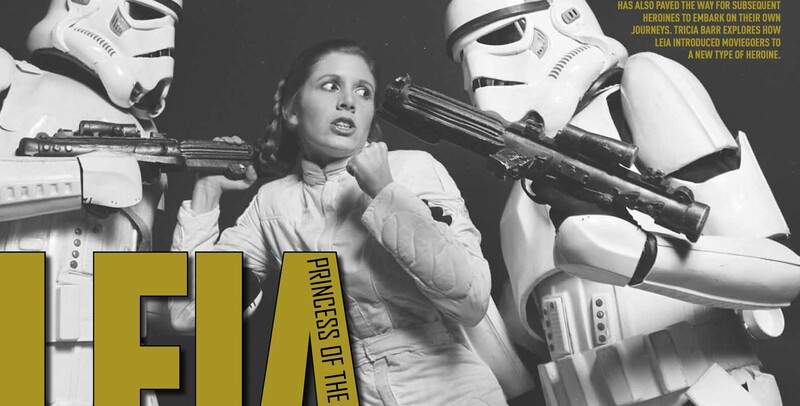 Star Wars Insider 2016 Special Edition is available in stores now and available to order online! Order your copy at TitanMagazines.com!